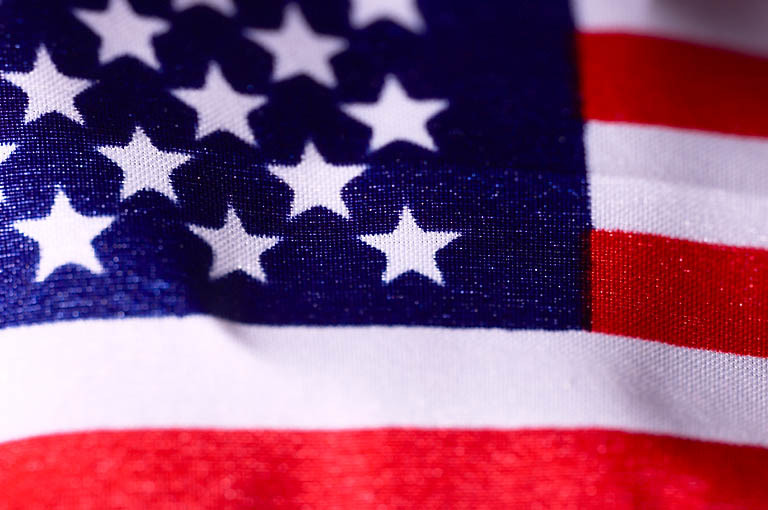 His Bravery, Dedication, and Integrity serves as an example for those who follow. 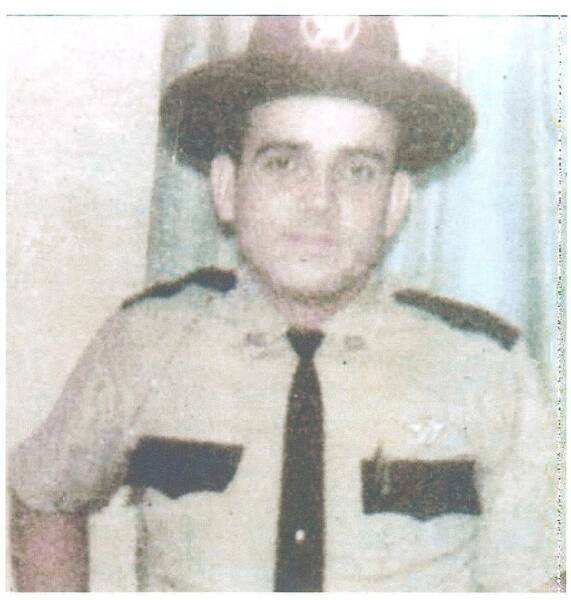 On December 5, 1968, Chief Deputy Sears was killed in the line of duty while serving the citizens of Bacon County. Chief Deputy Sears responded to a domestic dispute call and was shot in the stomach while investigating the dispute. 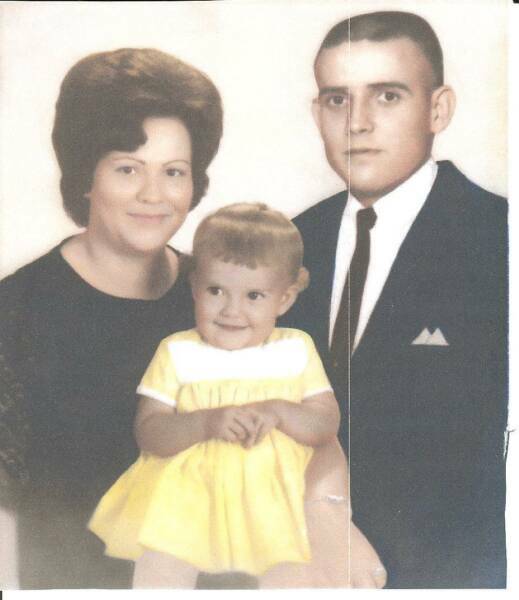 Chief Deputy Sears only 23 at the time left behind a young wife and a 11-month old daughter. In October of 2006 the Alma / Bacon County Law Enforcement Center was renamed in his honor. 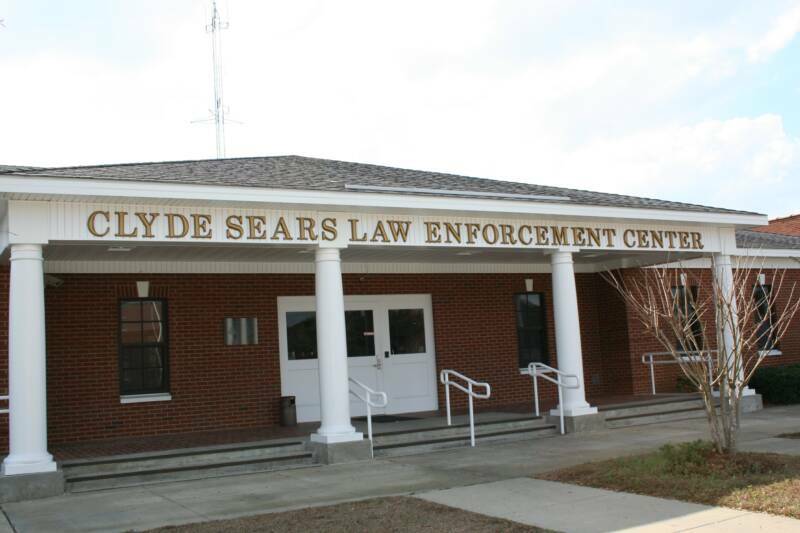 The building is now known as the Clyde Sears Law Enforcement Center. Chief Deputy Sears is the only officer ever killed in the line of duty in Bacon County.